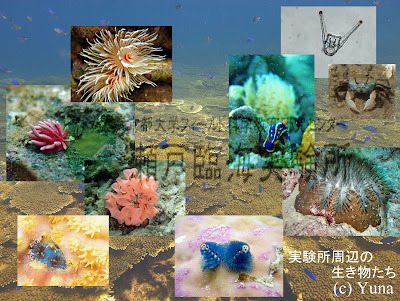 Welcome to the web-page of the postdoctoral researchers and the graduate course students of Seto Marine Biological Laboratory, Kyoto University! 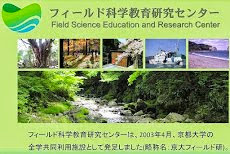 This page provides links to research, publications, conferences attended, and other information on the postdoctoral researchers and the graduate course students of Seto Marine Biological Laboratory, Kyoto University. We welcome those of you who are interested in being part of SMBL and the graduate program in Marine Biology Course, Department of Zoology, Graduate School of Science, Kyoto University. SMBL PD & Students. Copyright 2013 Seto Marine Biological Laboratory.